Hey everyone! Today I wanted to show you a really quick make-up look that I filmed over on my YouTube channel. 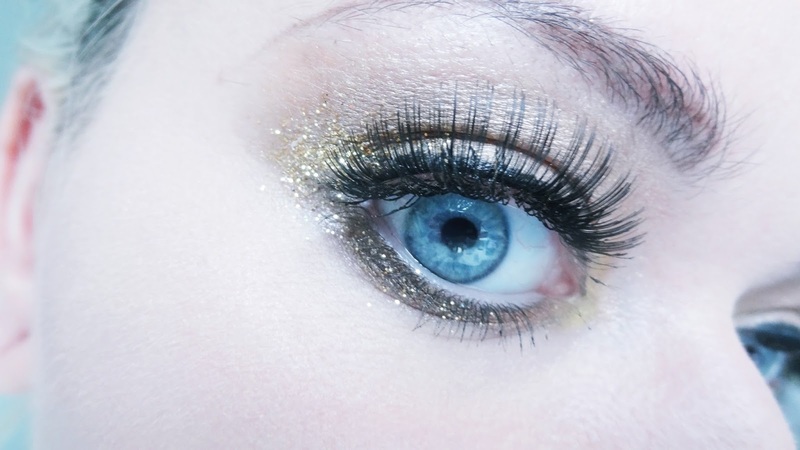 It took me no more than 10 minutes to create this gold, glamorous smokey eye look. I also paired it with some Eyelure false lashes which I think really completes the look. Let me know what you think! What did you guys think of the look and tutorial? I’d love to know! I love this tutorial I definitely want to use this the next time I go out, you have beautiful eyes! 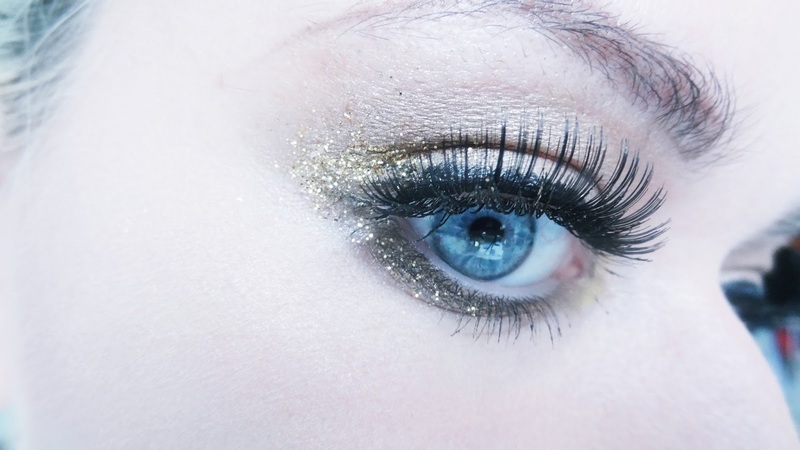 Gorgeous makeup, the gold is amazing!! Great tutorial and equipped with lovely photos. Your eyes are such a lovely colour. I love this makeup look, I'm sure I couldn't pull it off in 10 mins! 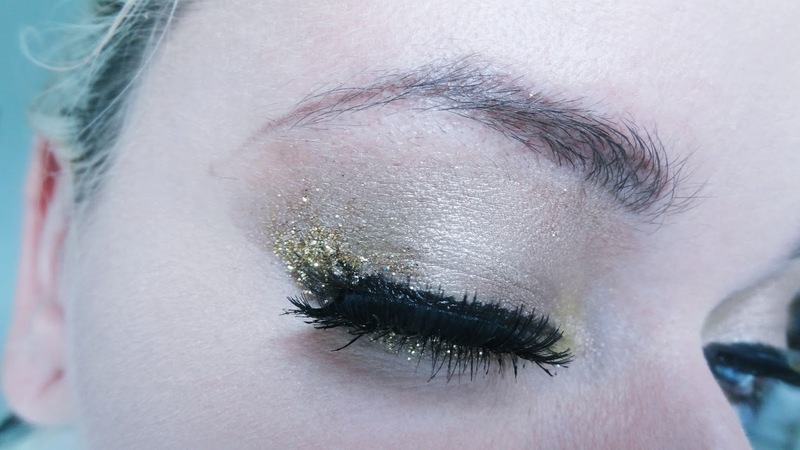 Gold glitters look so pretty. this is such good a pretty look, it looks quite easy to do as well! I love the gold!!! So pretty. I know this is thinking ahead quite a bit, but wouldn't this be a great new years look? What a beautiful look. Thanks so much for the post. Wow, such a beautiful look!